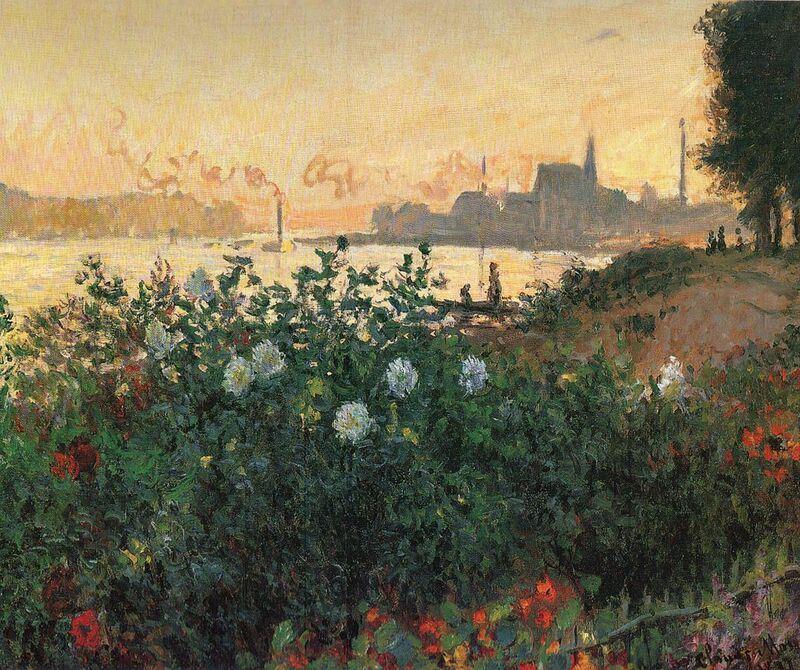 Claude Monet (14 November 1840 – 5 December 1926) is one of my all time favorite artists. 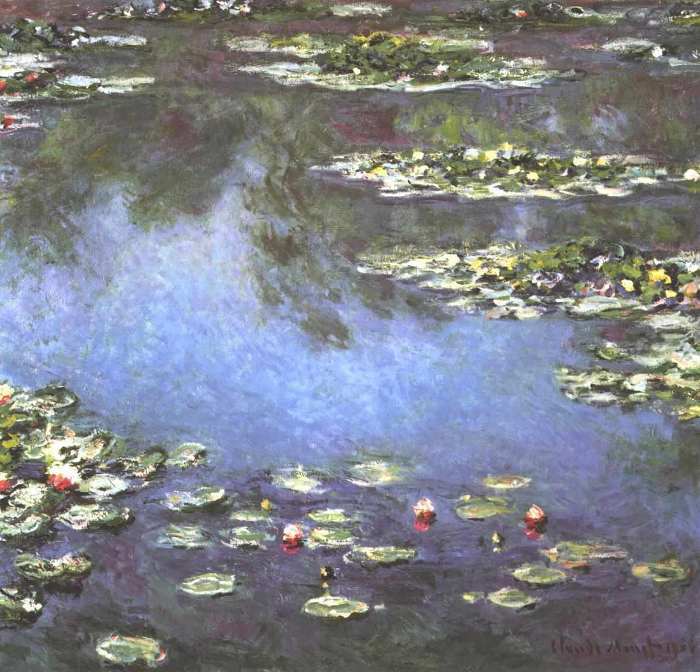 He was a figurehead of the impressionist movement who used vibrant colors and bold strokes. 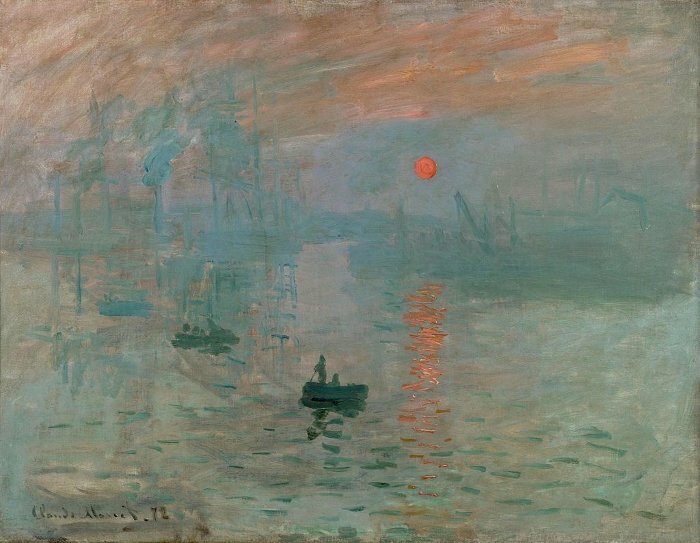 In fact, the term impressionism in the painting world was derived from one of Claude Monet's paintings named Impression, soleil levant (Impression, Sunrise). 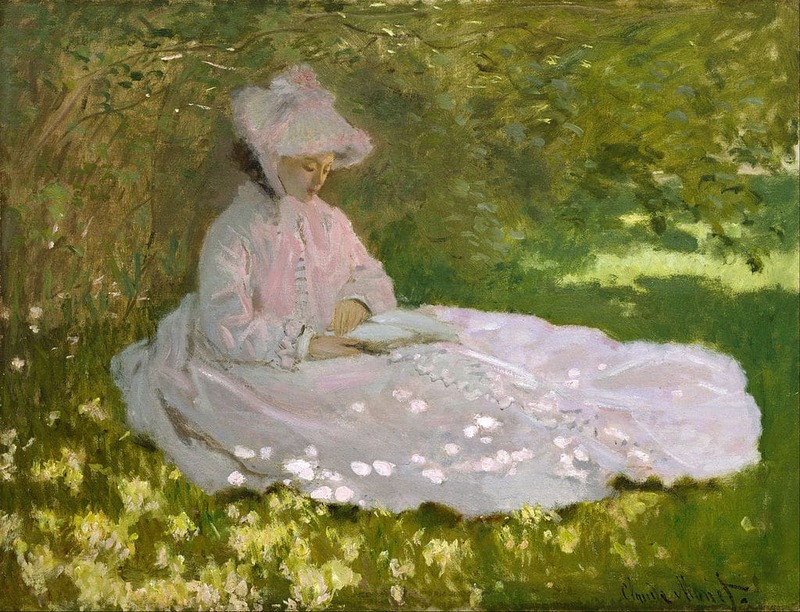 This painting was exhibited in 1874 in the first of the exhibitions headed by Monet and his associates. At the time, he was met with much criticism as many were more accustomed to the more traditional styles of painting. my head is bursting with it. My appreciation for Monet continues to grow with every viewing of his paintings. Thanks for sharing your observations. I like his quotes. They reveal how his journey through life influenced his thinking about the world. My favourite from the above quotes is ““If the world really looks like that I will paint no more!”.